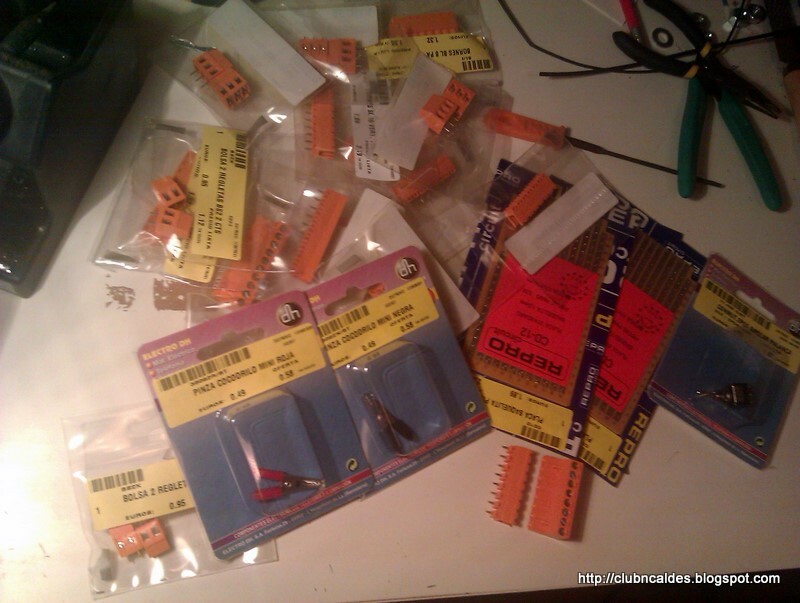 Yesterday I bought a bounch of cheap connectors to extend the dcc loop and feed the new tracks. I want to make sure that every single section of track has it's own feeder, at least in the hidden part of the layout, to avoid future problems. That's why I'm installing a lot of feeders. I have some hidden tracks that will have difficult access when I cover them with the 0 level and it will be difficult to use a screwdriver if I need to replace or disconnect a wire. That's why I bought this plugable connectors. They are a good and cheap solution to connect the feeders to the main loop and you can always disconnect it and screw/unscrew easily. 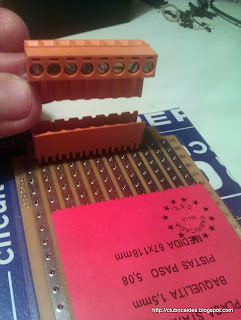 I like these types of connectors, unfortunately I only discovered them after I had finished all of my wiring! Good luck! Its looking great! I'm a follower of Quinntopia, incredible work with buildings and lighting, I'll try to copy because it's impossible do it better!!! By the way, I like very much your weathering in tracks, how do yo do it? Before laying or after? brush or airbrush? Sorry for the late reply! I used an airbrush and Tamiya red-brown. I tried to use this type of 'roller brush' thing, but it didn't work. I think I have an old post on this somewhere! Thank you for the kind words! When I look at my layout I see so many mistakes and so many things yet to be finished, it is always nice to hear encouragement!